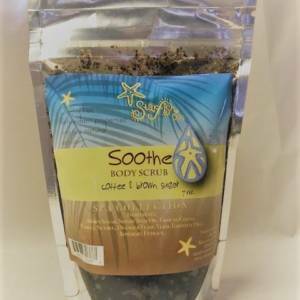 Our Soothe Body Scrub is made with Jamaica’s world class Blue Mountain Coffee, with the highest quality local brown sugar as it’s base. Coffee is excellent for the skin, is it removes the appearance of cellulite and discoloration. 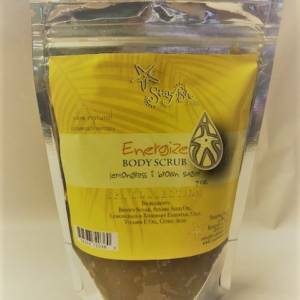 Used regularly, this scrub will also leave you with a lightly tanned hue. 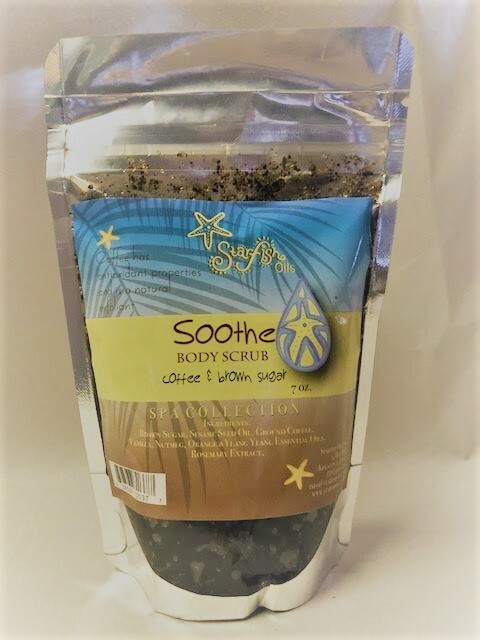 This scrub will leave you with a feel of comfort and ease. 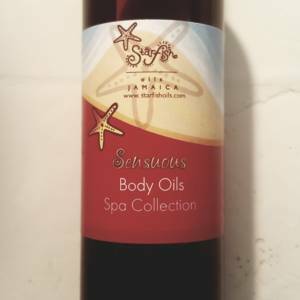 It’s great for de-stressing after a long day or work week.